La Isla: This center offers an unparalleled experience thanks to its open areas, navigable waterways and of course the most prestigious boutiques. The Cancun Shopping Village Island has a great variety and type thanks to its 162 locations: it has many of the main international, national and regional brands, also with restaurants and entertainment centers. This is the commercial center with the highest number of visitors in the hotel zone of Cancun and of greater international recognition in the country. It is also worth mentioning that it has the most important and avant-garde interactive aquarium in the country, being able to swim with dolphins and sharks, entertainment centers for the whole family, games of skill, boat rides on the canals. Some of the brands that you will find are Liverpool, La Boutique Palace, Ultrafemme, Zara, Benetton, Thai, Starbucks, Massimo Dutti, among others. Plaza Kukulcan: located in the heart of the hotel zone of Cancun, inaugurated in 1992 and has a great architectural design and was one of the first shopping centers in the area, impresses with its large Mayan stained glass, offers a wide range of types Shops such as boutiques, handicrafts, perfumeries, jewelers and excellent restaurants. Plaza Caracol: one of the most emblematic of Cancun, was about 30 years ago its inauguration, has more than 150 shops, offering a variety of items very varied, jewelry, boutiques, perfumes, souvenirs. It has spacious air-conditioned spaces and many events and promotions throughout the year, this square offers casual tourists and the haggling professional, the option d find everything you seek. 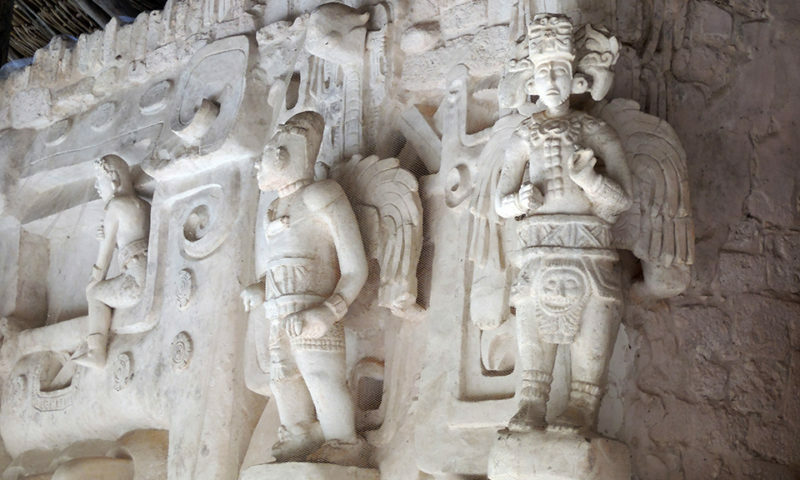 It is very well traveled by locals, which is ideal to know the Cancun lifestyle.